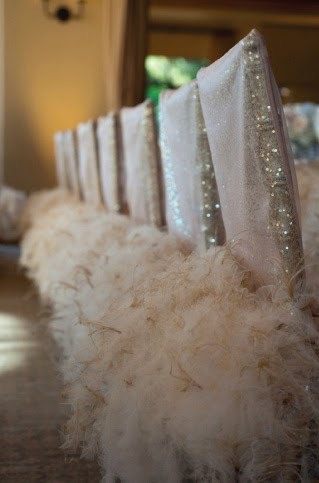 When you get married, you do not want plain, old, plastic or wooden chairs ruining the well thought out set up of your wedding. 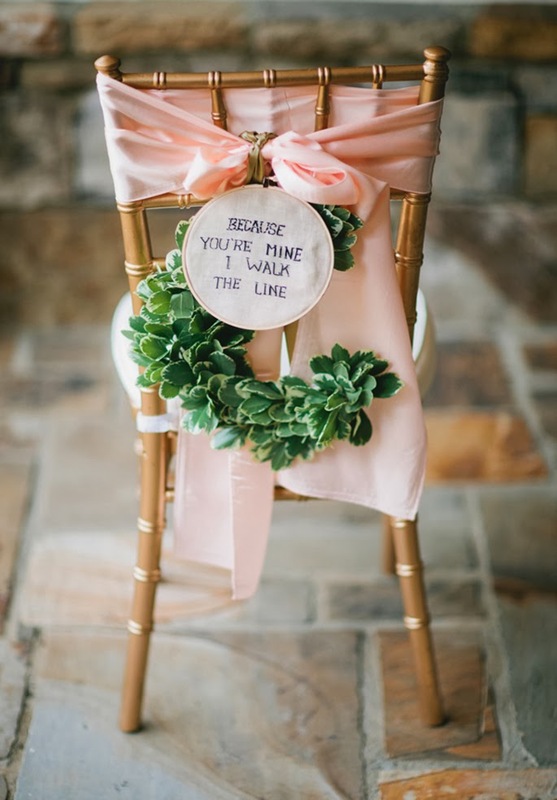 If you have spent a long time planning out everything else about your big day, you do not want to be let down by a gaggle of mismatched chairs, which will probably show up in more of your wedding pictures than you dare to imagine. Thankfully, chair covers are the ideal solution to this kind of problem. 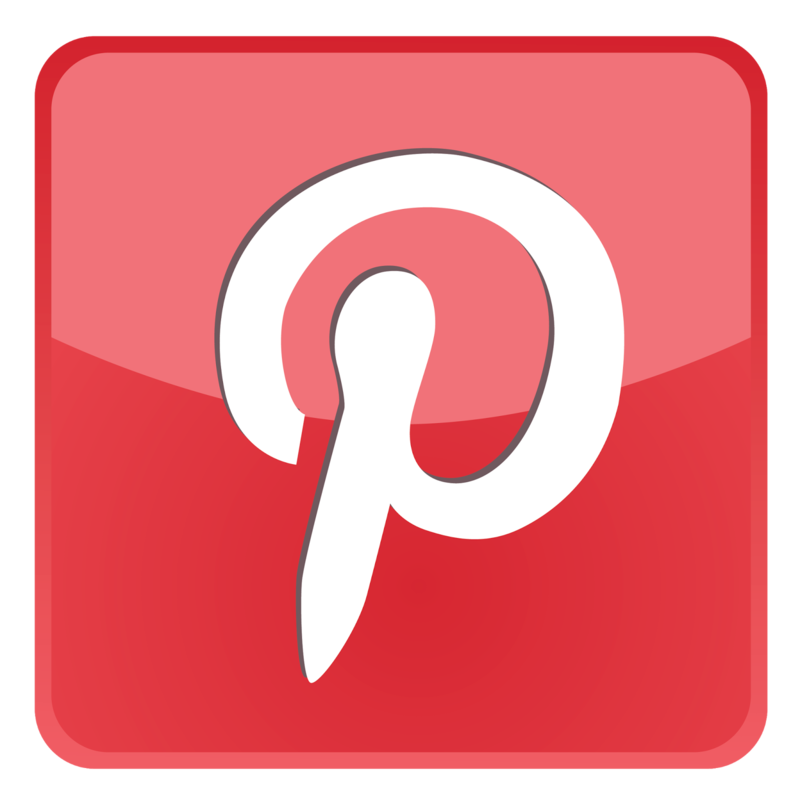 When most couples are looking at wedding venues, they are shown pictures of that venue when it is decked out for a wedding, and they will be shown pictures of covered chairs. It can be an unpleasant shock for some people when they see the venue again, and the chairs are left uncovered. 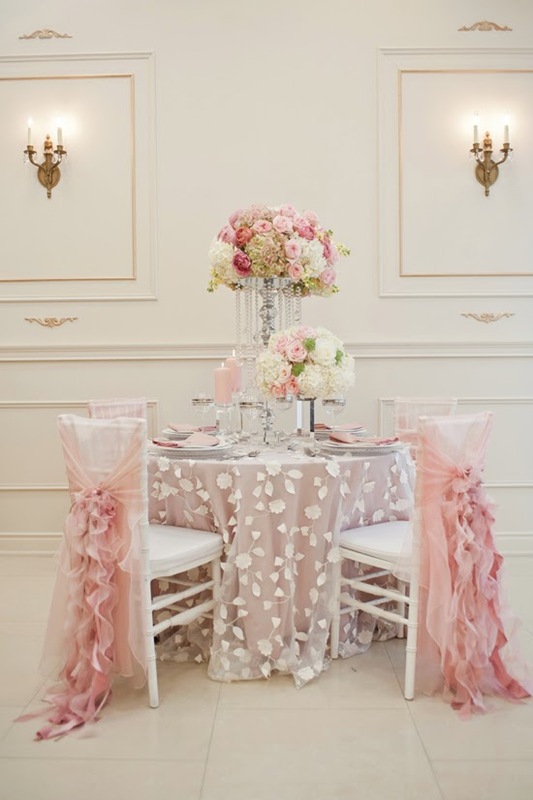 Venues usually offer their chairs without covers, so that the couple can tailor the chairs which the venue has to the décor and color scheme which they have chosen for their big day. This actually gives the couple more control. 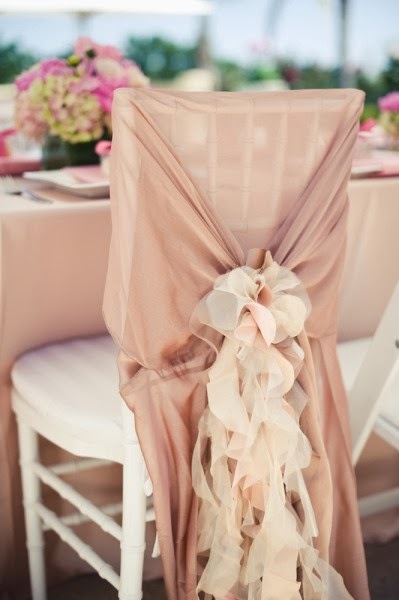 Buying (or renting) matching chair covers for your wedding day is a great idea if you want to make sure that all of the chairs match one another, and that all of the chairs are in keeping with the color / décor theme of the venue. Simply fitting covers to all of the chairs in the room can help to prevent one of them from sticking out like a sore thumb and looking strikingly out of place. 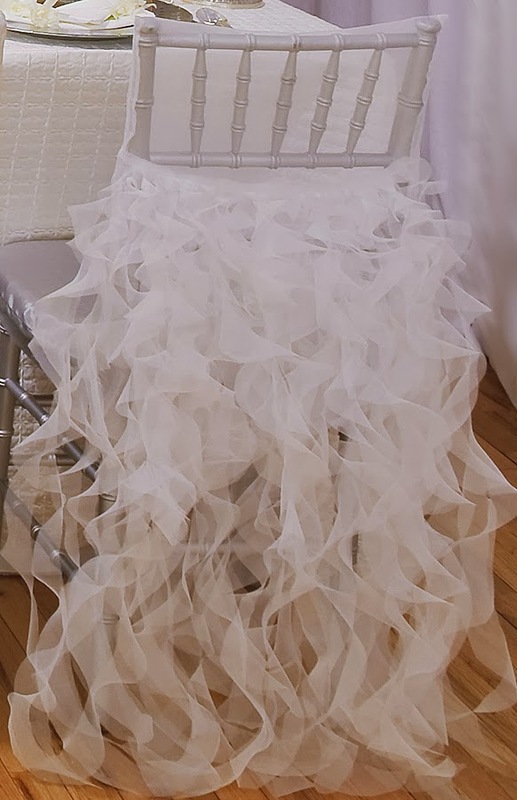 Adding chair covers to chairs is much easier and cheaper than it would be to go out and buy a few hundred new chairs which match one another. 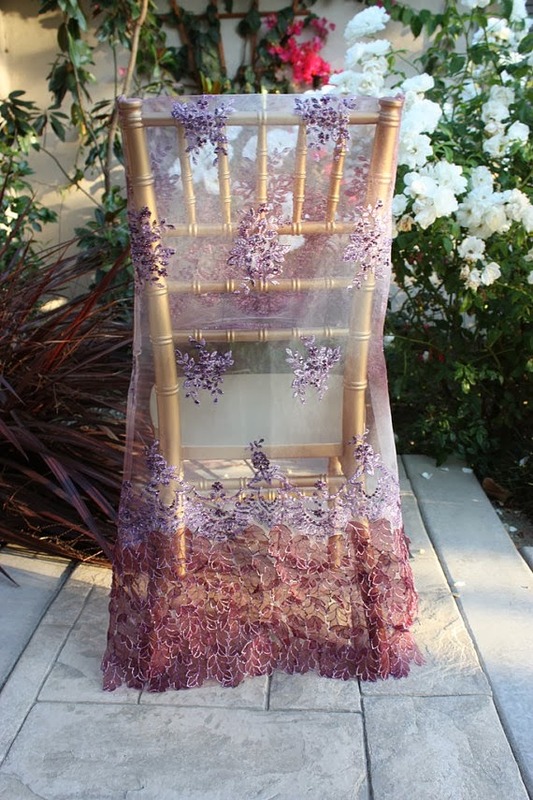 Special covers which are designed for weddings or other events where lots of chairs are required are very easy to add and remove, because the designers know that these covers may need to be put on quickly, in order to prepare a wedding venue for someone's big day. Most people who order chair covers for these sorts of events will always order a few extra covers, just in case a few extra guests turn up. 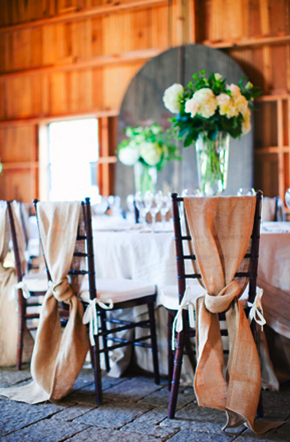 At big events like a wedding, someone may bring a plus one when they had previously informed you that they were coming alone, or something may get spilt on one of the covers before the guests enter the room. Buying or renting extra covers will give you a little leeway in case one of these things occurs.